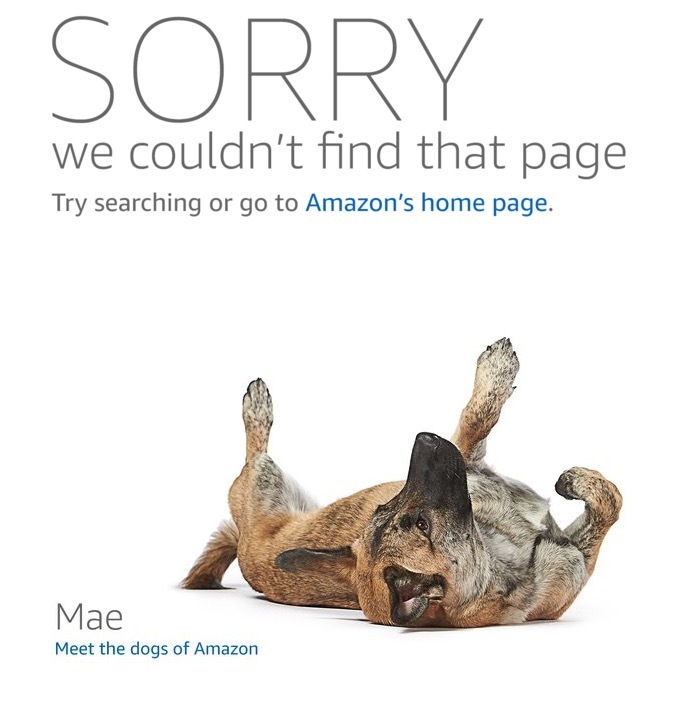 Who knows why, but Amazon’s listing for the Google Chromecast that appeared in December, just as word creeped out that the online retail giant would slow its petty war with Google and begin selling the streaming dongle, has now disappeared (it was there on March 4). If you head to the previously live Chromecast page (linked below), you’ll be met with a “Sorry, we couldn’t find that page” notice. You can still view the Chromecast Ultra page, but as has been the case for months, you can’t actually buy one. You can buy a sweet knock-off, though! What’s the deal? Tough to say, but back in December, Amazon did confirm that they would begin selling both Chromecast and Apple TV devices following a couple of years worth of not doing so. You can buy an Apple TV right now. As far as I know, you have been able to for months. 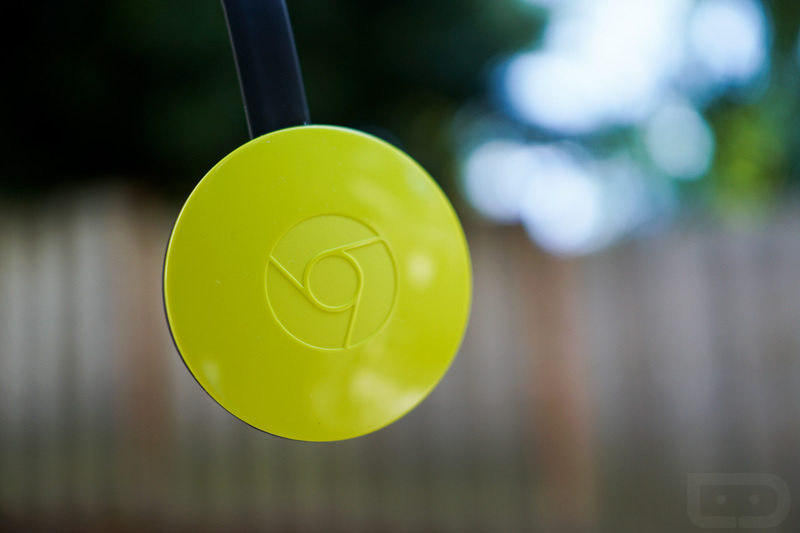 But Amazon never did start selling the Chromecast again, only listing it. After a never-ending back and forth between the two over YouTube streaming on Fire devices, maybe these two just can’t seem to find any middle ground on this situation. That’s unfortunate for customers.